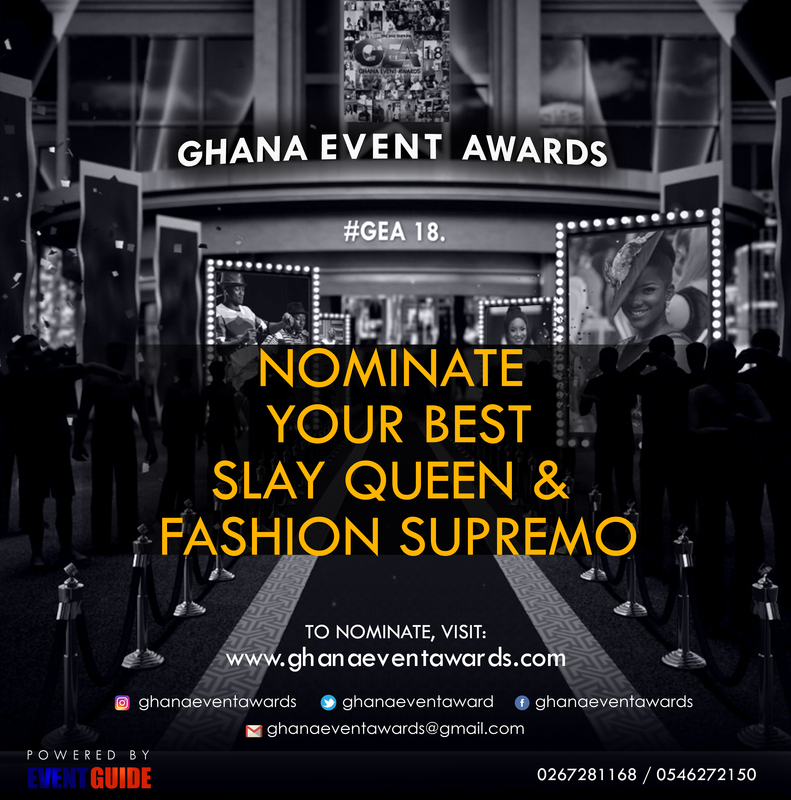 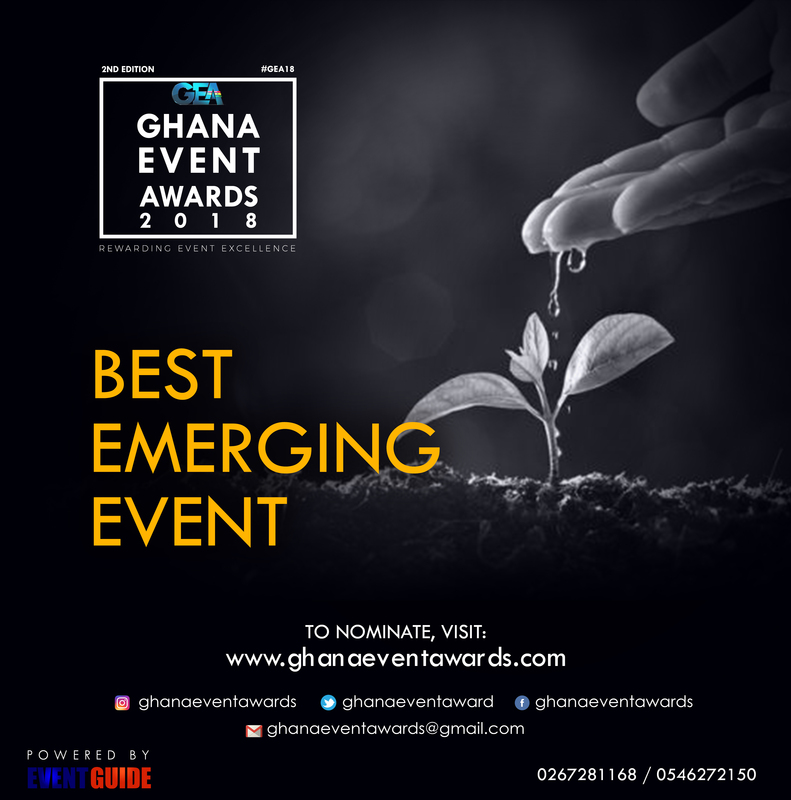 THE SECOND edition of the Ghana Event Awards (GEA) opens its nominations today, Wednesday, July 3, 2018. 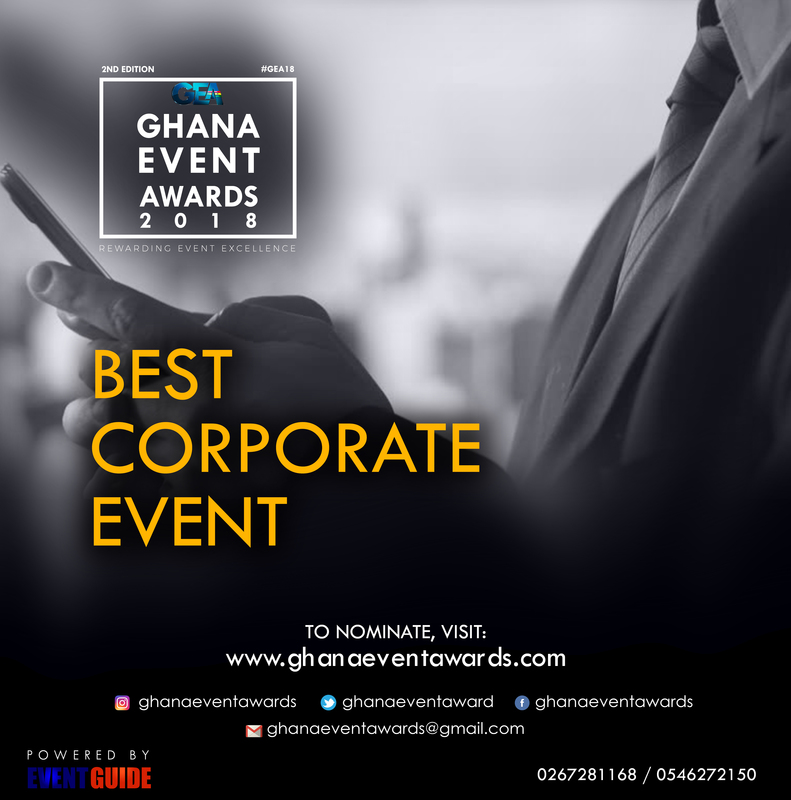 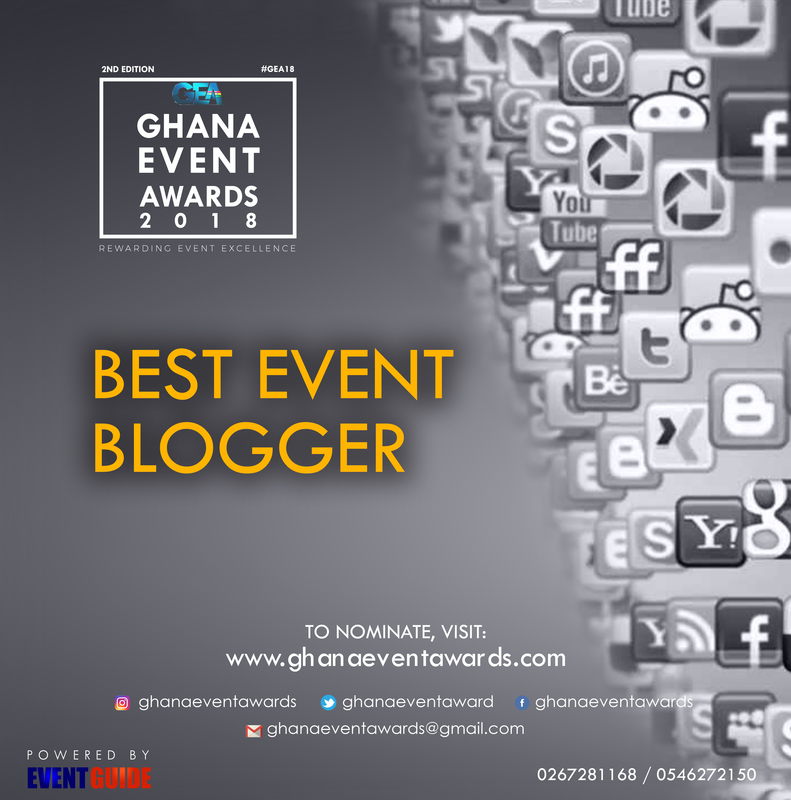 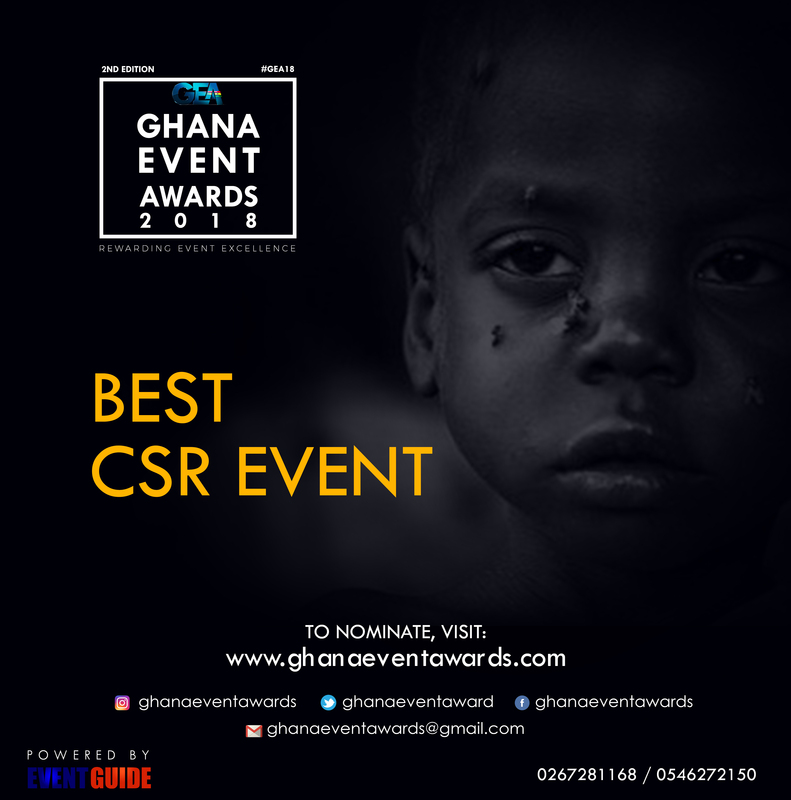 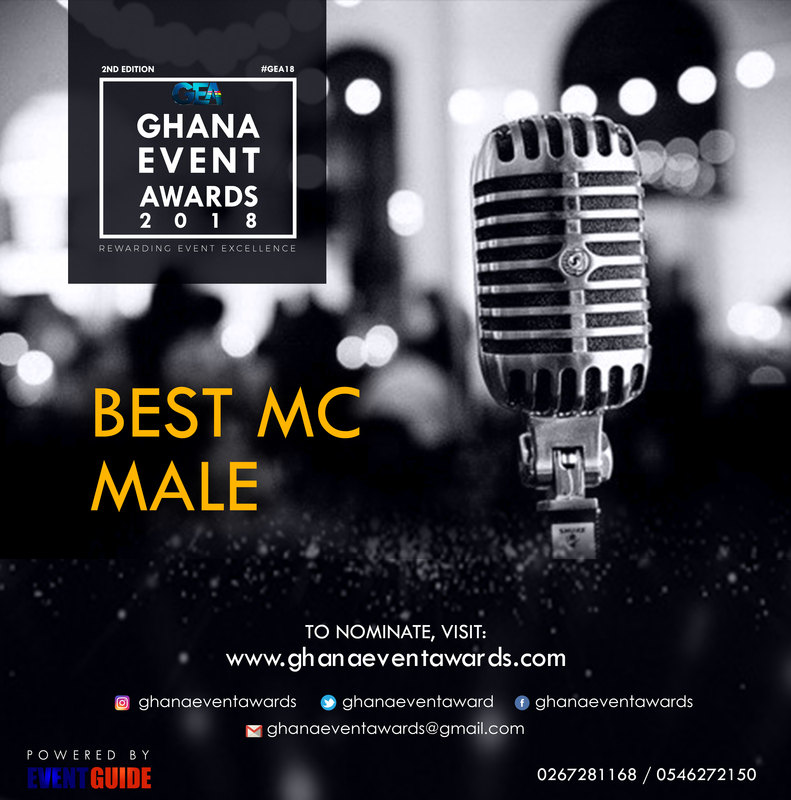 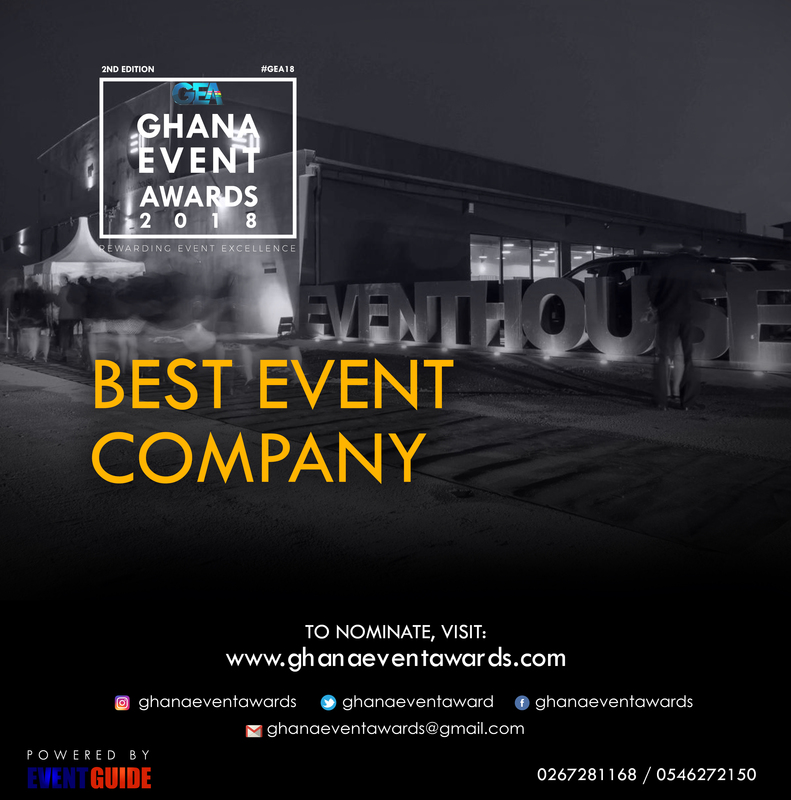 He added that event organisers and other stakeholders who want to file for nominations should apply via the company’s website www.Ghanaeventsawards.com and all their social media platforms. 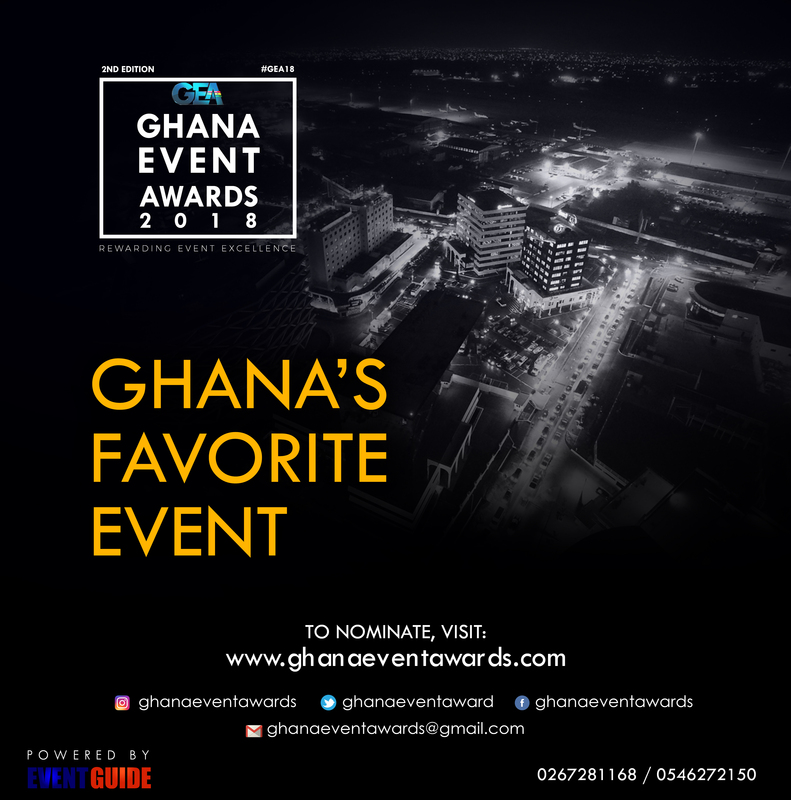 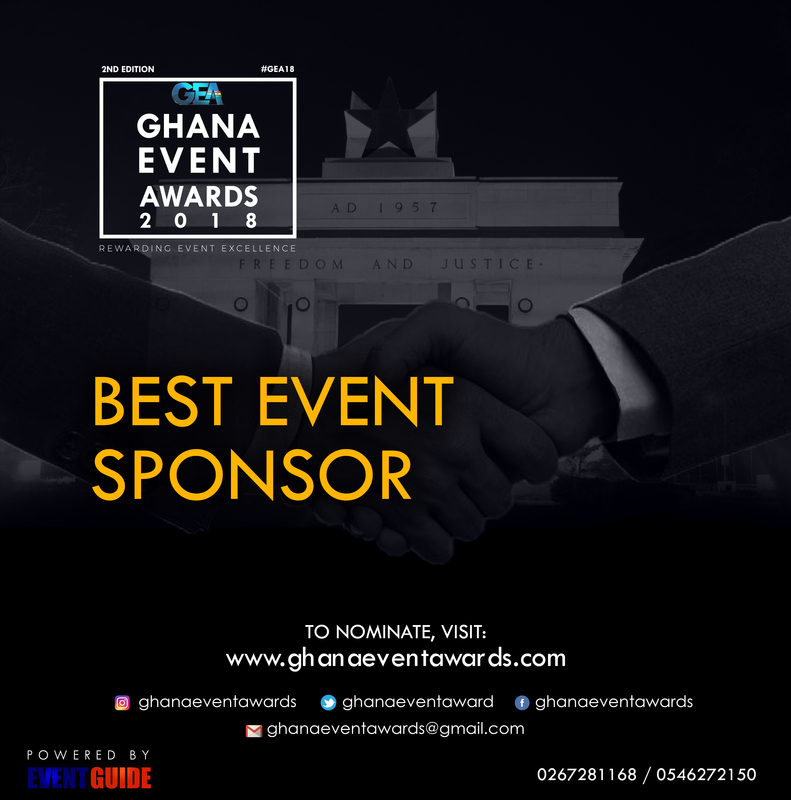 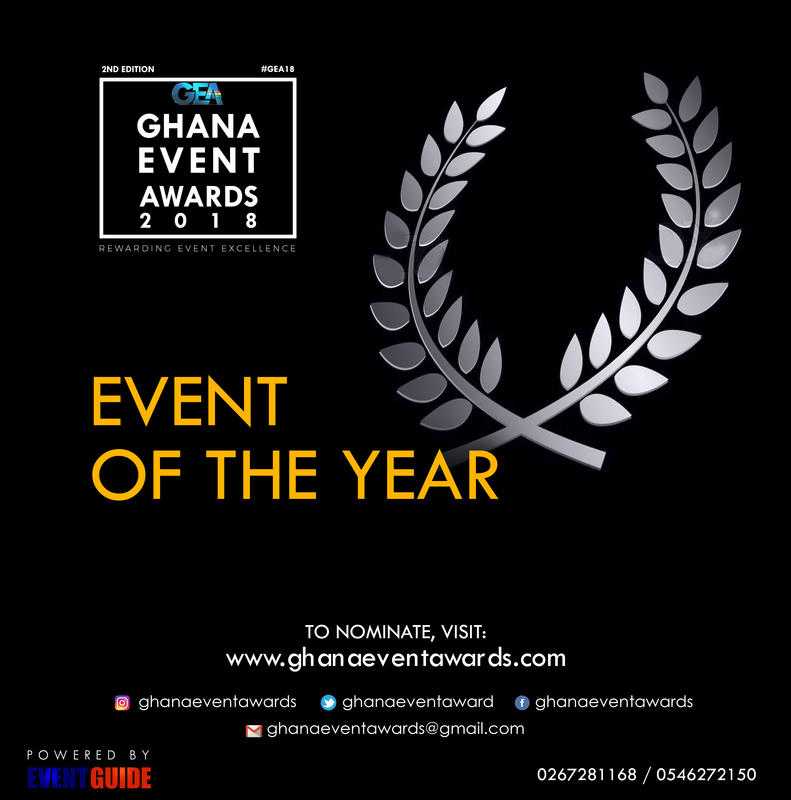 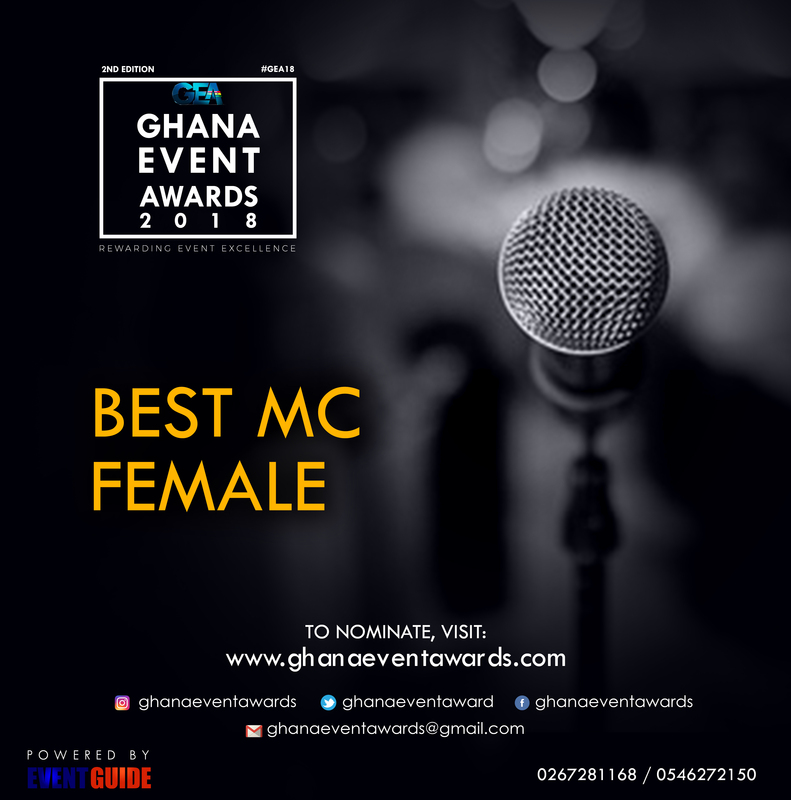 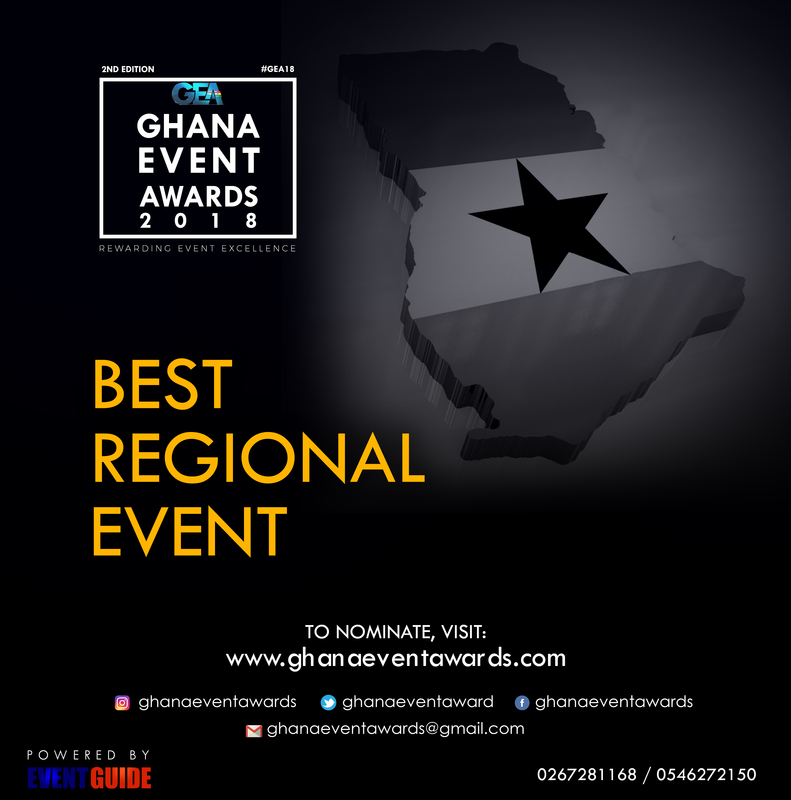 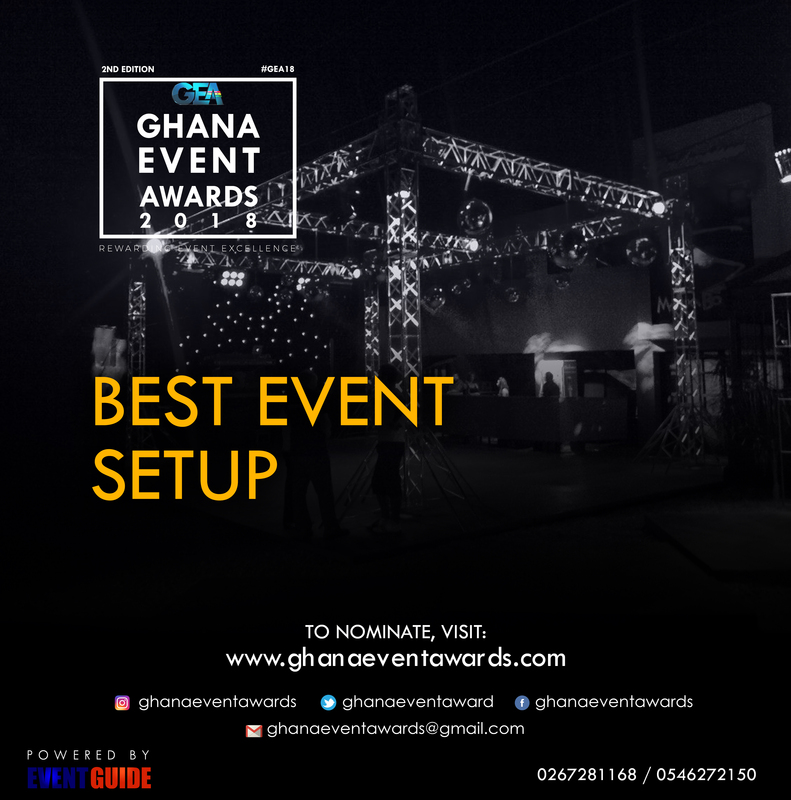 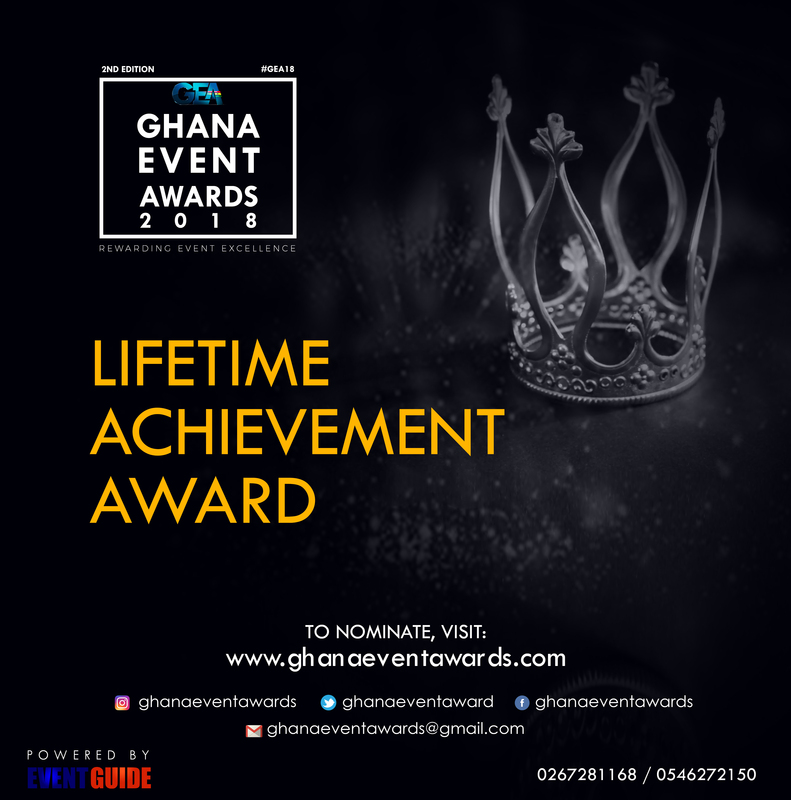 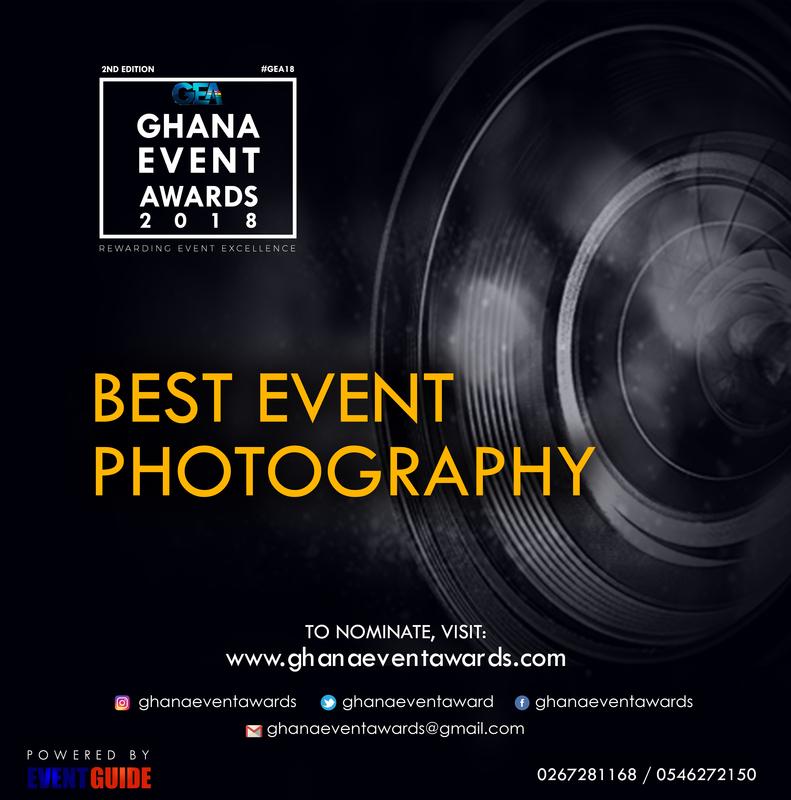 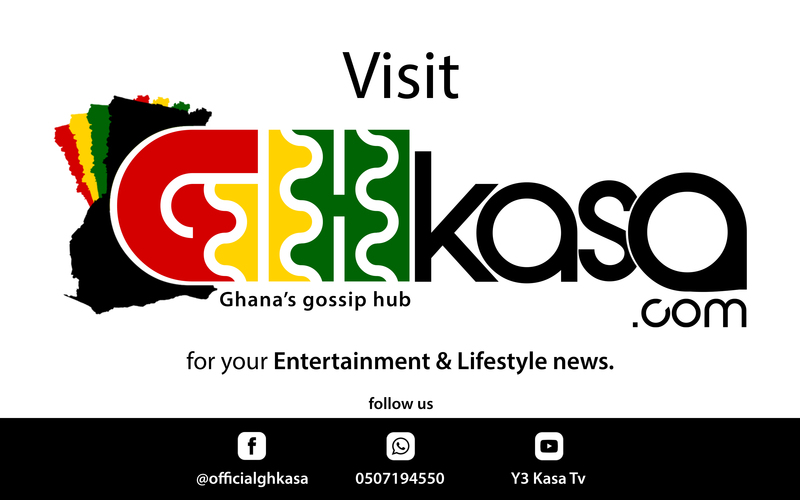 The Ghana Event Awards, currently without controversies, is a scheme set to raise the standards for better event organization, promote healthy competition in the industry and essentially achieve the heights of more illustrious award schemes in the country.